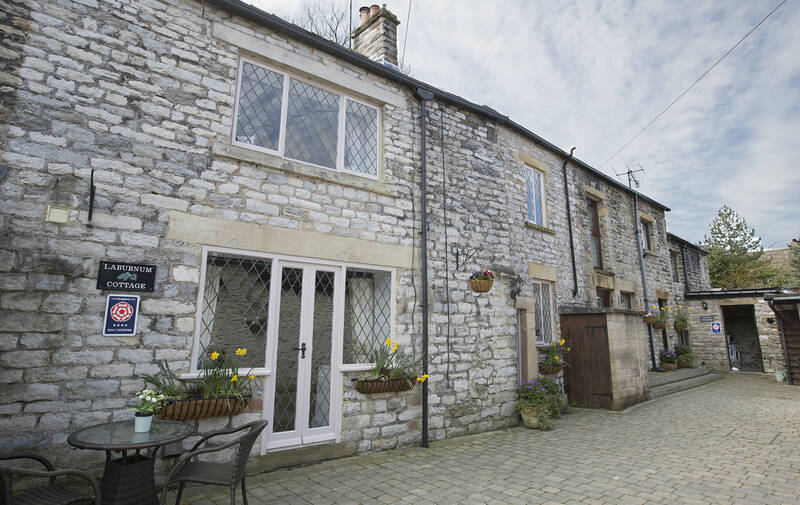 Our cosy country holiday cottages are situated in the centre of the traditional market town, Castleton, which is home to some of the most beautiful scenery in the UK. 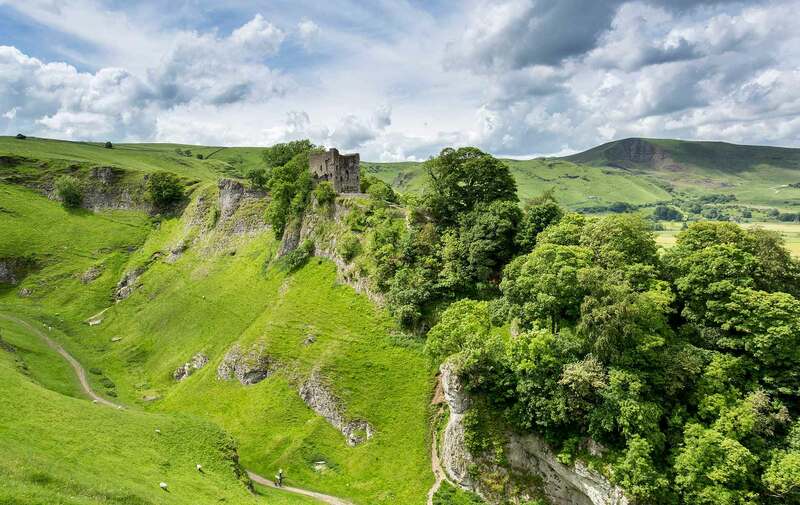 Right in the heart of the Peak District this is a perfect base from which to explore the breathtaking countryside views, see the many attractions or just relax in beautiful surroundings. 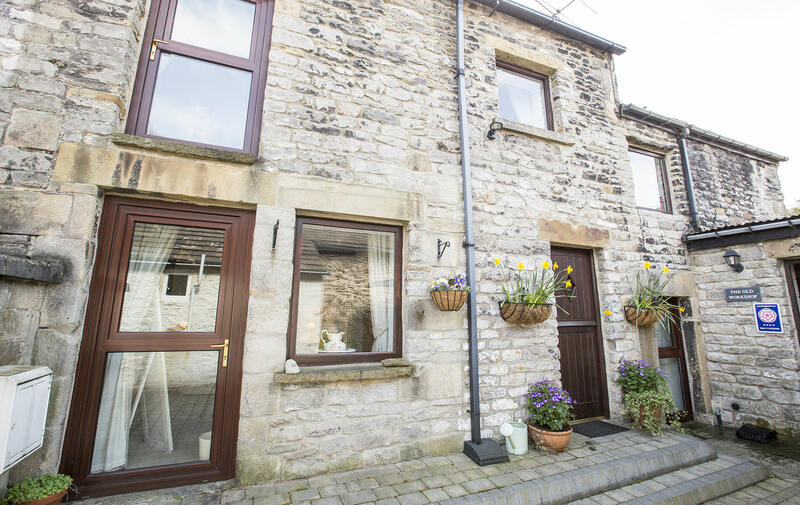 The cottage has two double bedrooms sleeping up to 4 people, and a shared bathroom. Both bedrooms are on the first floor. The cottage has been tastefully converted and has numerous exposed oak beams. The cottage has two en-suite double bedrooms and sleeps up to 4 people. One of the double beds can be made into twin beds, if required. Both bedrooms are on the ground floor.